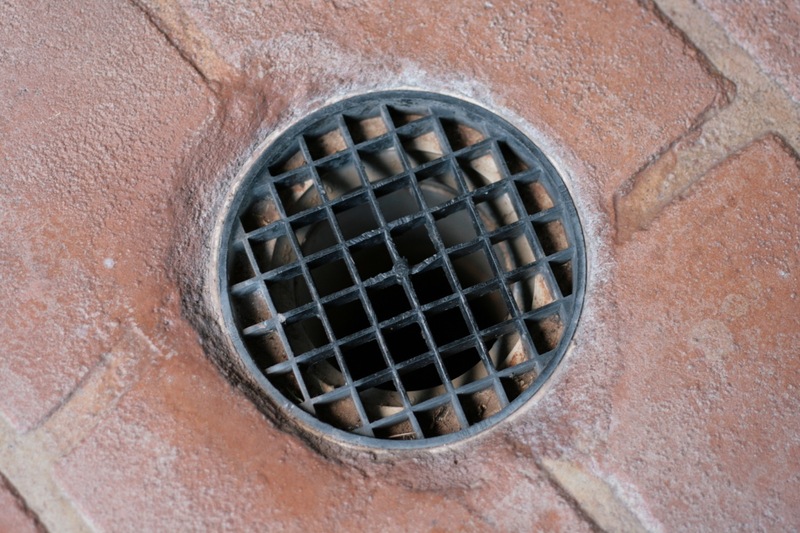 At Clear Drain, we are the leaders in Utah drain cleaning. Got a stubborn drain? We can tackle all of your rootering needs. We specialize in drain cleaning, from major sewer lines to everyday tubs, from commercial grease drains to residential sinks. We pride our selves on giving you what you pay for. We take pride in our work. Especially when it comes to roto rootering. Unlike many plumbers in Utah, we make sure to use the correct machine for the job. This gets the job done right more efficiently, and more affordable. By using the most efficient practices for clearing plumbing, we guarantee a good job. Just for emphasis, we always run a clogged line twice to make sure your cleared drain lasts as long as possible. With our variety of top-of-the-line Utah plumbers equipment, we offer different rootering solutions for any situation. From machines that can blow out clogged drains to cabling the plumbing lines, and hydro jetting to sewer lines cameras. Whatever rootering service you may need, we are your solution. Most rooter jobs can be quotes over the phone, so you know you have the most competitive bid. Avoid hidden fees or tricks from competitors. We warranty all drain cleanings. Mention that you found us online for today’s best rates. Contact us at 801-712-1940 for today’s special.